Have you wanted a professional portrait to capture the authentic you, but didn't have the time or thought the cost was out of reach? Now, there's an answer to both issues! 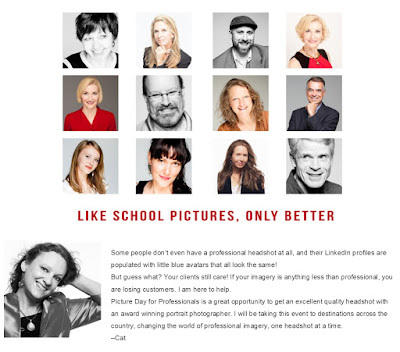 Award winning portrait photographer Catherine Vibert is hosting Picture Day for Professionals at the Asheville Chamber, on Friday, October 9, 2015, from 9:00 am until 4:30 pm. If your imagery is anything less than professional, you are losing customers. 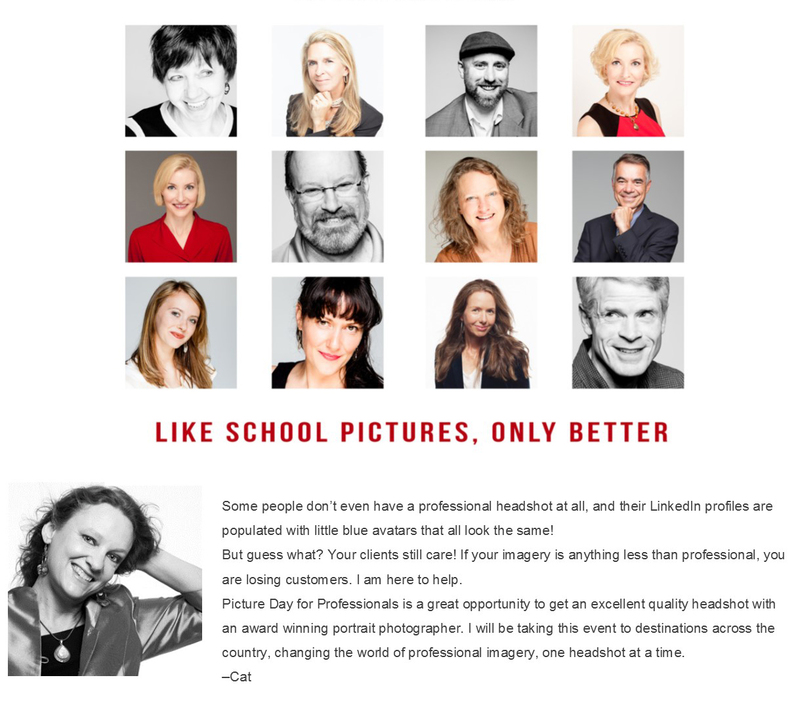 Picture Day for Professionals is a great opportunity to get an excellent quality headshot with an award winning portrait photographer. 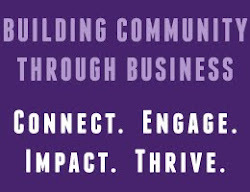 Enter the promotional code "Chamber" and receive $24 off! Click here to reserve your session.